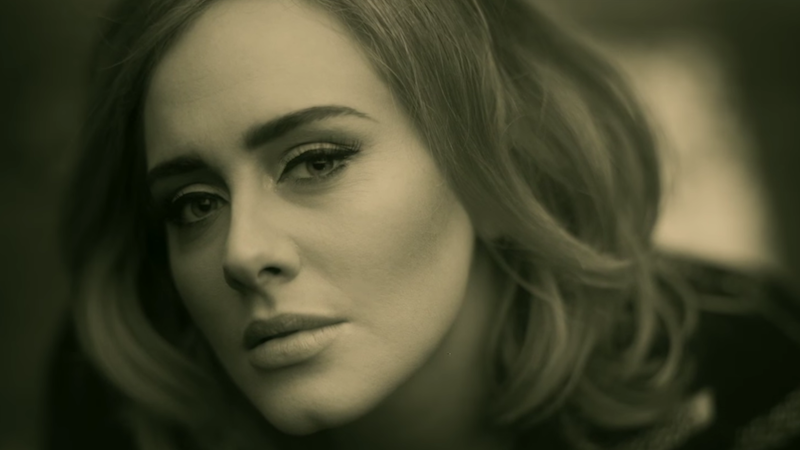 Adele’s highly-anticipated new record 25 will not be available on Spotify, according to the company. According to sources familiar with the matter, the record won’t be made available to other streaming services like Apple Music and Deezer either. In other words, if you want the record, you’re going to have to buy it. Or you know, steal it on BitTorrent. There’s no time frame for when the new record might be made available, though, Adele’s previous two records did eventually make their way to streaming services but only after a long period of time. Adele isn’t the only huge artist holding music back from streaming. Last year, Taylor Swift caused a major row when she lashed out against Spotify for supposedly ripping off artists and refused to make her record 1989 available to the service. It was, however, available to Apple Music. 1989 ended up being on of the bestselling albums of 2014, which would seem to confirm the conventional wisdom that streaming cannibalizes streaming. Adele’s record will surely be a smash as well, so mark another victory for the traditional record business.